Exclusive tickets to see Jake Bugg in London on Monday, 18 February 2019 at Omeara. War Child BRITs Week together with O2 is proud to announce a special night at Omeara with Jake Bugg. Since his 2012 self-titled #1 debut earned him nominations at both the BRIT Awards and Mercury Prize, Nottingham’s Jake Bugg has established himself as one of the nation’s favourite singer-songwriters. 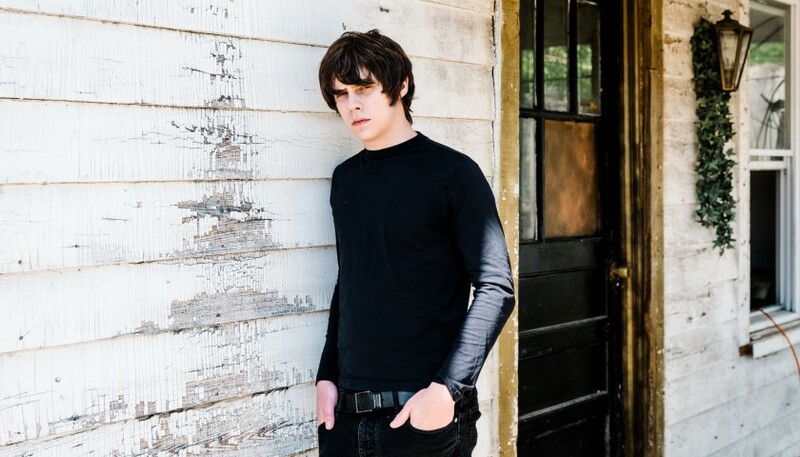 You will receive 2 tickets to see this Jake Bugg show! 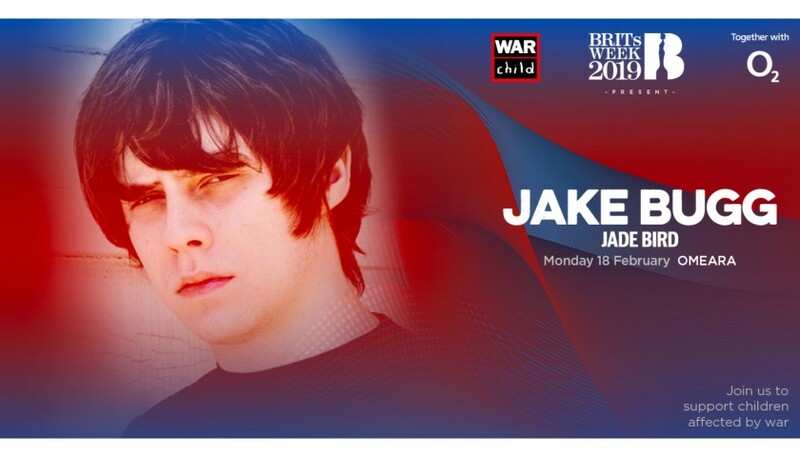 Jake Bugg is performing as part of War Child BRITs Week together with O2. Live music changes lives.